BANGKOK, February 9. /TASS/. The Russian Embassy in Thailand hopes that Russia’s Consulate General will open its doors in the resort city of Phuket this year, Russian Ambassador to Thailand Yevgeny Tomikhin told Russian reporters in the run-up to Diplomats’ Day. 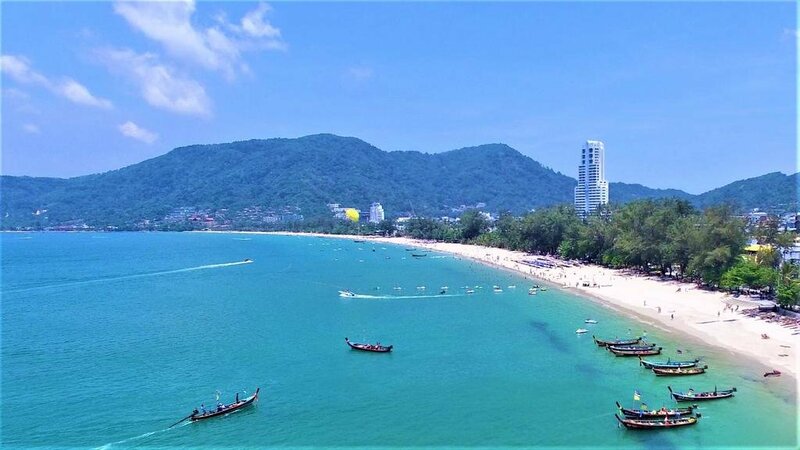 "We are planning to begin work to open our Consulate General in Phuket this year," he noted. "That will give a boost to our diplomatic presence". "It is commonly known that quite a few of our citizens come to this country. There is a large Russian diaspora, which is mainly located in several cities, specifically, Pattaya, Phuket, Koh Samui, Bangkok, Hua Hin and Chiang Mai", he added.